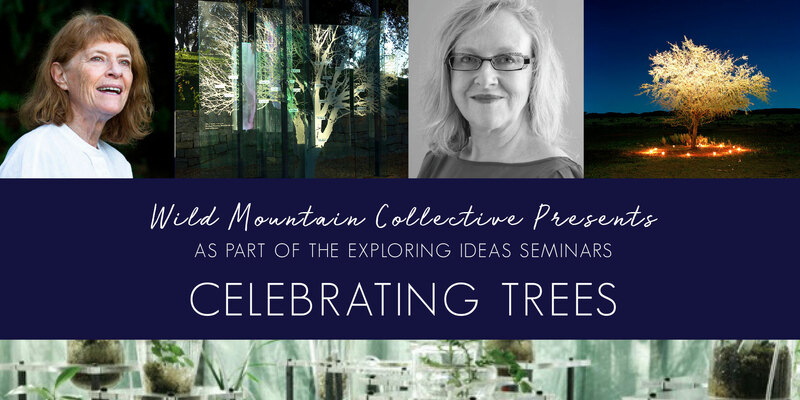 The Wild Mountain Collective’s Exploring Seminar Series will host its first 2019 seminar, Celebrating Trees. 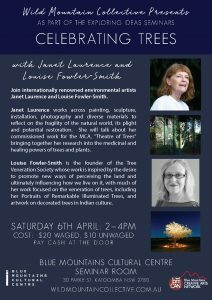 Featuring renowned eco-artists, Janet Laurence and Louise Fowler-Smith, it will be held at the Blue Mountains Cultural Centre Seminar Room on Saturday 6 April: 2—4pm. Entry is $20 waged and $10 unwaged—pay cash at the door. Janet Laurence will discuss her work, Theatre of Trees, which has been commissioned by the Museum of Contemporary Art, Sydney, as part of her retrospective exhibition, After Nature. This is currently being held at the MCA. This exhibition brings together her research into the medicinal and healing powers of trees and plants and is a demonstration of how she works across painting, sculpture, installation, photography and diverse materials to reflect on the fragility o the natural world, its plight and potential restoration. For over thirty years Janet Laurence has explored the interconnection of all living things – animal, plant and mineral – through her multi-disciplinary practice. She has had solo exhibitions in the Art gallery of NSW, the IGA Berlin, Fine Arts Contemporary, London, Kuntsquartier Bethanien, Berlin, and the Cat Street gallery, Hong Kong. She has also participated in numerous Australian and international group exhibitions. Louise Fowler-Smith’s gallery-based work focuses on the veneration of trees, a subject she was drawn to not only for the magnitude of its environmental significance but for its universal and pan-religious symbolic significance. She will discuss her work documenting the decorated sacred trees of India and her work, as artist in residence in 2018 for the Arboretum de Versailles-Chevreloup where her photographs of trees were exhibited as Portraits of Remarkable Illuminated Trees. An understanding of the cultural importance of trees is especially evident in her writing and artwork on India and its culture. 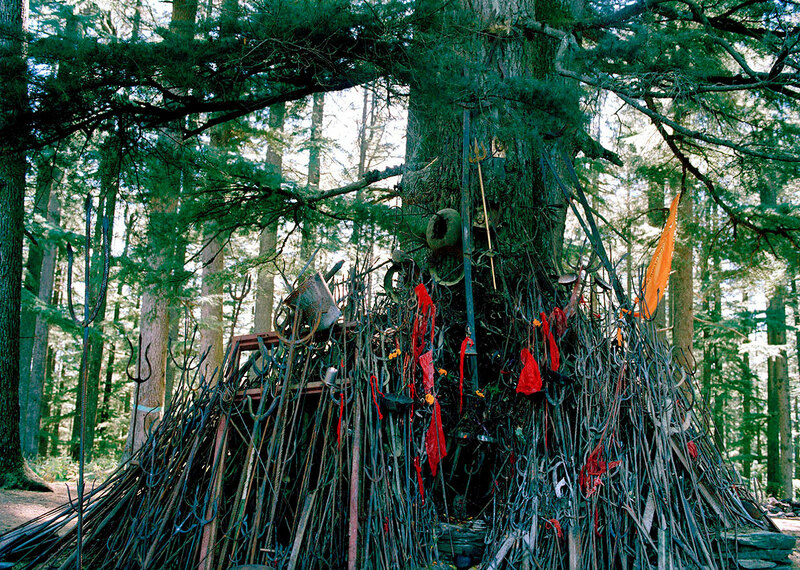 Since 2006 Fowler-Smith has travelled across the sub-continent, photographing how trees are decorated as an act of veneration or worship. While being environmentally conscious of the value of trees, particularly in our environmentally challenged world, the society also hope to bring some sense of the ritual created in forming a cross-cultural celebration of nature and to enhance a scientific understanding of the role of trees in our environment. Until her recent retirement Louise was senior lecturer at the Art and Design School UNSW and Director of the Imaging the Land International Research Institute.